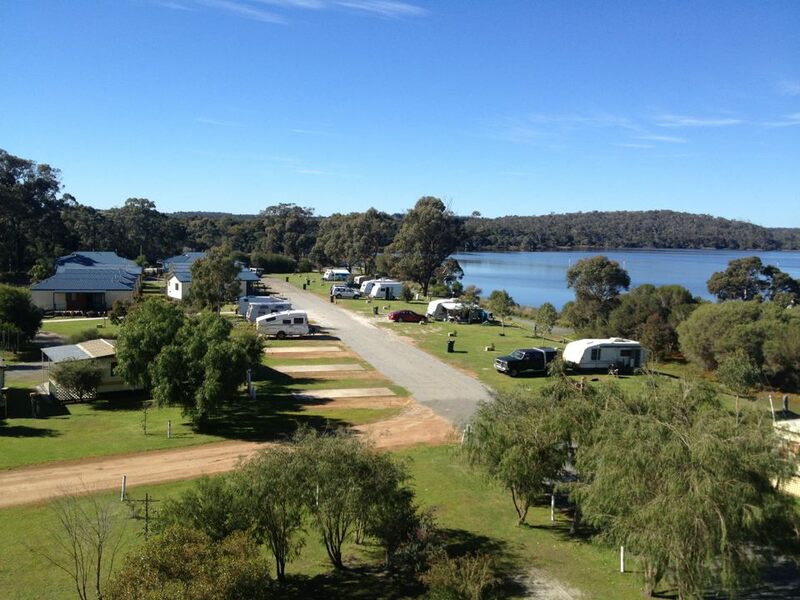 The Denmark Rivermouth Caravan Park is a family owned and operated business located beside the Denmark River and Wilson Inlet: one of Denmark’s most idyllic locations with only a short walk or drive of 1.3km to the town centre, where you can find cafés and shops selling local merchandise, the park was taken over in 2004 and has had some extensive changes over the years to help our guests enjoy their well-earned times of rest. We have 110 sites which are all powered. We also have 15 units for short term accommodation to sleep the average traveller to a larger family. We look forward to seeing you for your next break. Your Hosts the Phillips Family.